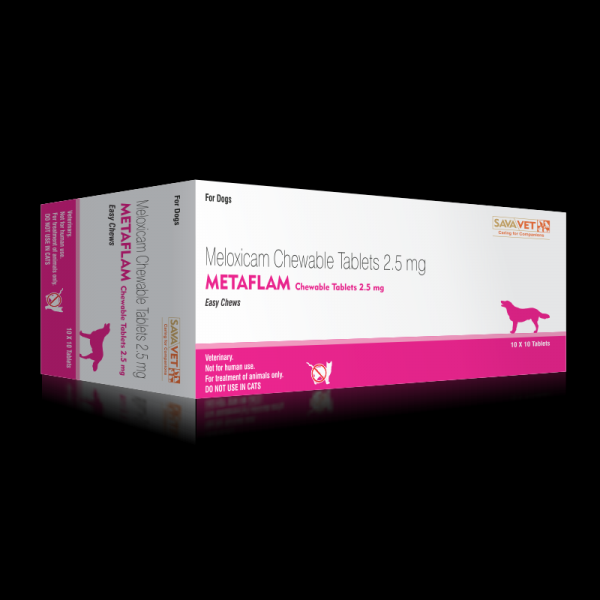 Metacam (meloxicam) is a non-steroidal anti-inflammatory (NSAID) medication used to treat the symptoms of pain, stiffness and inflammation in dogs. It also has other benefits, such as fever reduction. Please note that Metacam for dogs requires a prescription from your veterinarian. Dogs over the age of 6 months. Gives your dog more mobility than before. Can be administered directly in your dog’s mouth, or mixed in your dog’s food. Has a more palatable taste. Comes with a graduated syringe, with weight measurements that will easily and accurately dispense the correct amount of oral dosage. Metacam works by reducing the hormones that cause pain and inflammation in your dog’s body. What is the most important thing I should know about Metacam? 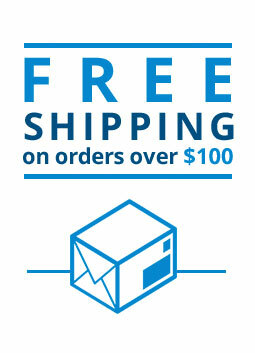 Metacam is a prescription medication that is FDA approved for use in dogs. It is available in a suspension or a plastic squeeze dropper bottle with a measuring dose syringe. The usual dose of Metacam in dogs is 0.1 mg per pound as an initial dose, then 0.05mp per pound once a day after that. What should I discus with my veterinarian before giving Metacam to my pet? You should tell your vet if your pet has any allergy to aspirin or other NSAID: like an ulcer or bleeding in the stomach. Also let them know if your pet has liver or kidney disease, congestive heart failure, heart disease or high blood pressure. How should Metacam be given? It should be given per the instructions of your veterinarian. Make sure to store Metacam at room temperature, away from moisture and heat. What other drugs will affect Metacam? Tell your veterinarian if your pet is being given aspirin, other NSAID such as etodolac, carprofen or piroxicam, an over the counter cough, cold, allergy or pain medication, furosemide or warfarin. Make sure to talk to your veterinarian before giving your pet any prescription or over the counter medicines.